In 2005, our men’s clothing brand CROQUIS was founded by the Group. This brand is devoted to gathering a following of middle-class men with style, depth, discerning tastes and lifestyle, advocating the view of living without constraints, being bold enough to try, and deriving joy from attire. CROQUIS, with the outlook that “This way also works”, endeavors to develop original, textured, thoughtful and cost-effective clothes for men between the ages of 30 and 45. Our brand, continually guided by the aesthetic design concepts of “Modern, Textured, Thoughtful, Elegant”, thanks to superior imported fabrics and distinguished craftsmanship, creative collections, and highly compatible applications in different settings, offers consumers new perspectives on life as well as an enjoyable dressing experience. In 2011, the Group launched its first children’s clothing brand, jnby by JNBY, dearly called “little JNBY”. With “free imagination” as its slogan, this brand designs personal and imaginative apparel collections for children of middle-class households with parents between the ages of 28 and 40. Drawing upon modern art concepts for expression, the brand emphasizes interactive personal experiences, and places “Freedom, Imagination, Joyful, Truth” at the heart of its designs to allow every family to fully experience the joys of life. Meanwhile, the brand encourages parents and children to grow together, awakening parents’ childlike innocence to seek freer, purer and happier interactions and space to reflect together, revealing the true nature of children and allowing every parent to vividly experience their child’s individual talents so as to fully appreciate life’s beauty. 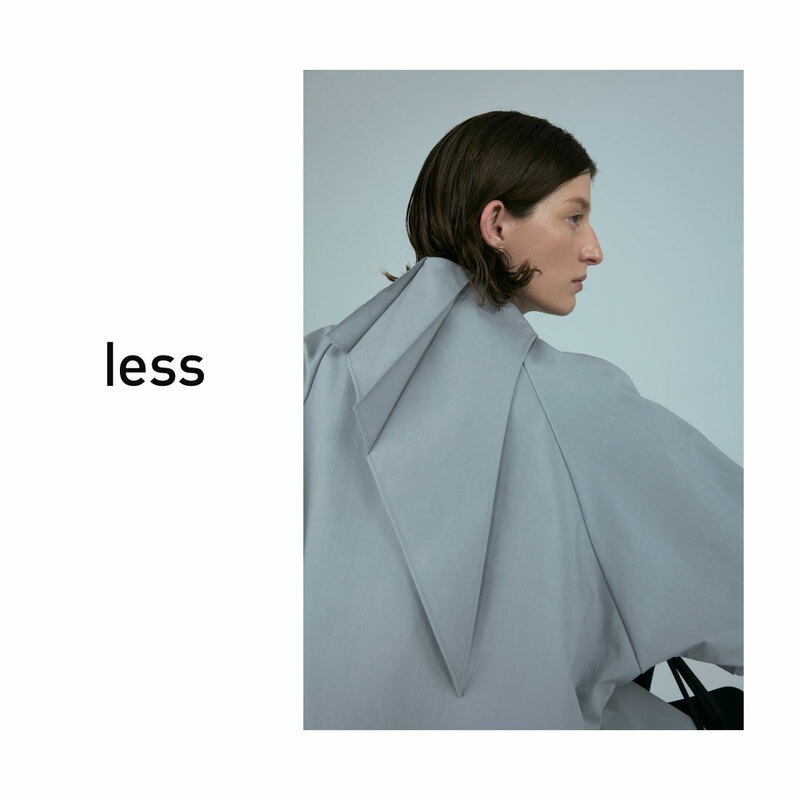 The Group acquired “less”in 2011, a new office ladies' clothing brand, promoting “less is more” as its core idea about life, with its origins in the design philosophy of world-famous architect Ludwig Mies Van der Rohe. As its slogan suggests, this brand represents a new generation of office ladies between the ages of 30 and 45 who are independent, rational and keen on a delicate but simple lifestyle. The brand’s design concepts are continually based on the goals of “Simplified, Refined, Independent, Rational”, releasing products of high quality and services as well as building a group of fashionable metropolitan women who are capable, knowledgeable, restrained and generous. These designs appeal to authentic, independent, and emotive patterns of conduct that emerge in the workplace, and have received the endorsements of numerous prominent women. In 2016, we launched the brand Pomme de terre, targeting primary to early junior high school students as our target customer group. 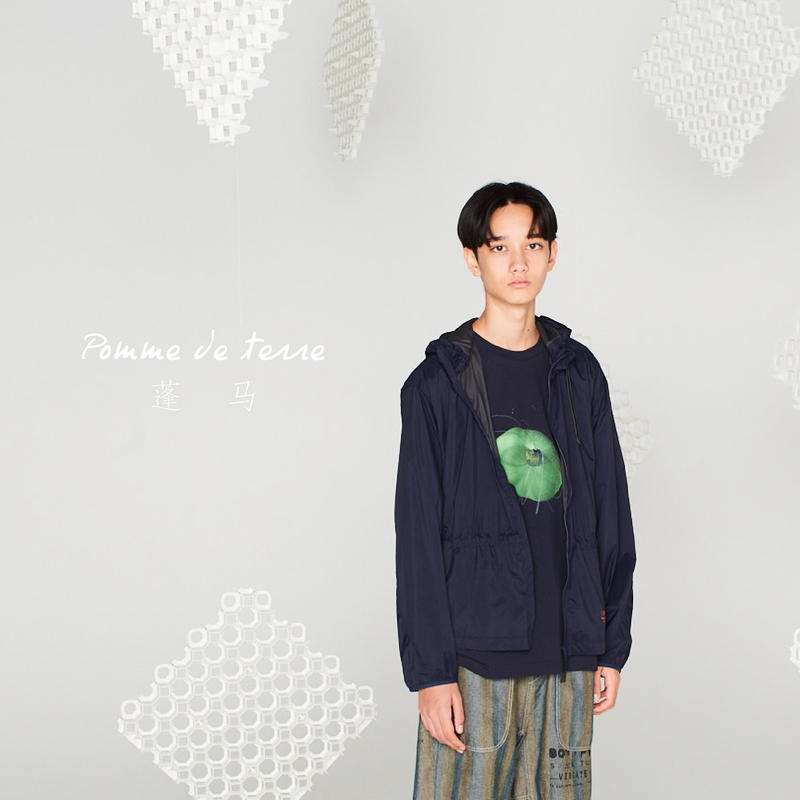 The brand’s design originates from the model of a ten-year old boy named “Pomme de terre”, who is an adolescent in his “self-exploration period” and “semi-autonomous period”, manifesting a casual, quirky, and yuppy juvenile image to his parents. The design of Pomme de terre focuses on presentation of texture and pursues easy dressing experiences while touching emotions at a deeper level. In the course of operating the brand, Pomme de terre, as an advocate for adolescents, appeals for parents to become friends with their children and to afford them sufficient room for exploration and a family atmosphere befitting their freedom to grow. In 2016, the Group founded a new housewares brand, JNBYHOME. We focus on good ways of living and the joys of life. We create indispensable “luxury” products for the post-materialist era. We build enduring experiences of completeness and calmly confront the mass consumption era. We value materials and share designs that are attuned with the laws of nature. Our slogan is “live lively.” We believe in integrating details of lively and aesthetic tastes in every real space, revealing people’s actual modes of living and portraying their proactive and free attitude. Our vision captures spaces that are marked by living, focuses on those who live there, and articulates their narratives. 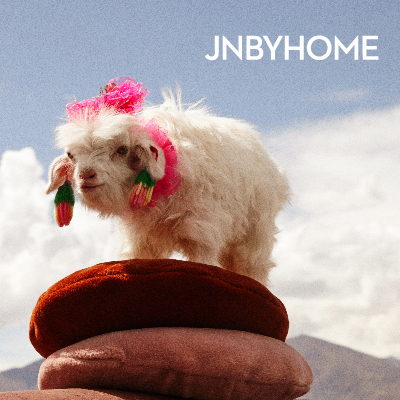 JNBYHOME is thus more akin to a diary, curiously connecting all of the interesting anecdotes in each and every room. Through this means, we wish to preserve life’s fractured memories and the people and events that are encountered. Meanwhile, we discover and present some unnoticed structures and stories of people who create quietly. 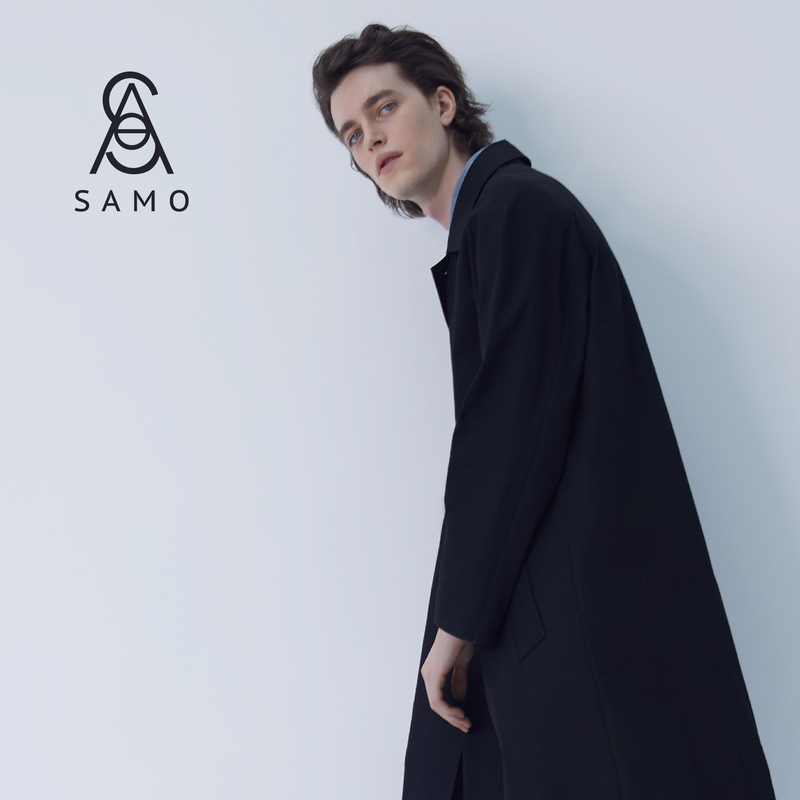 SAMO, another men's clothing brand owned by JNBY Group, provides modern men with innovative, classic and versatile fashion and accessories for a variety of occasions. We advocate "proper design". Clothing is not an ornament or a work of art, but a constraint. Removing unnecessary things leaves some room for the wearer's personality. The dress itself must embody a kind of simplicity, but to be better, able for business situations and everyday life, it does not need to exaggerate the originality and value of the clothing itself, to avoid becoming a brief fashion and to never be out of date. Comfort and MIX MATCH are the most primary condition of Modern clothing. SAMO blurs the boundary between formality and relaxation. 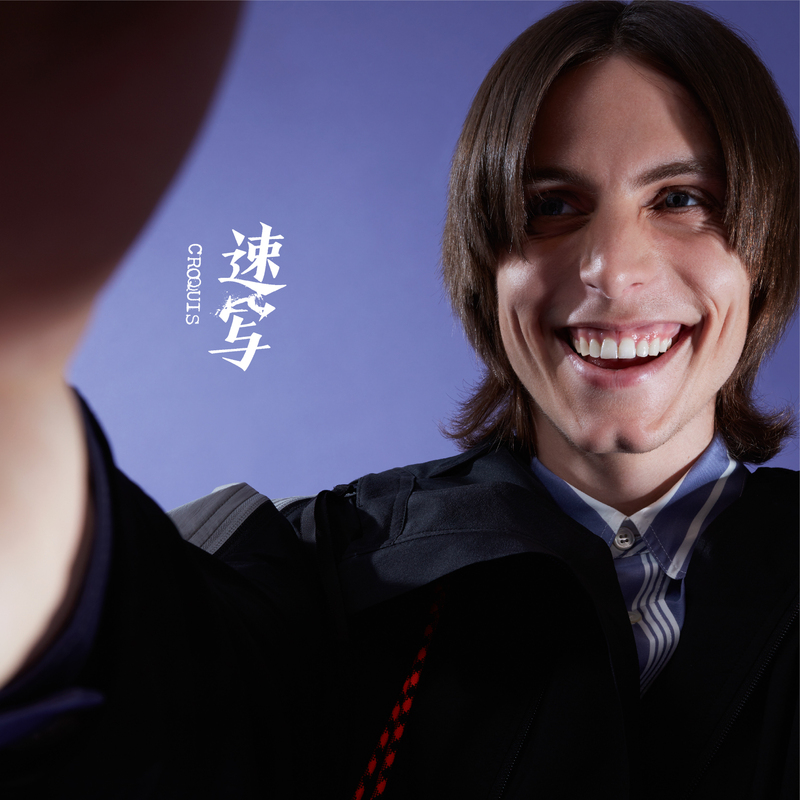 It is rigorous as a whole without appalling appearance and details are amusing. With simple, practical, effortless uniqueness, it has a sense of how to wear it for all kinds of occasions. The beauty of clothing is an indispensable part of practicality. Only exquisite things can move people. No detail can be perfunctory or fluky in order to cope with a society full of disposable goods. 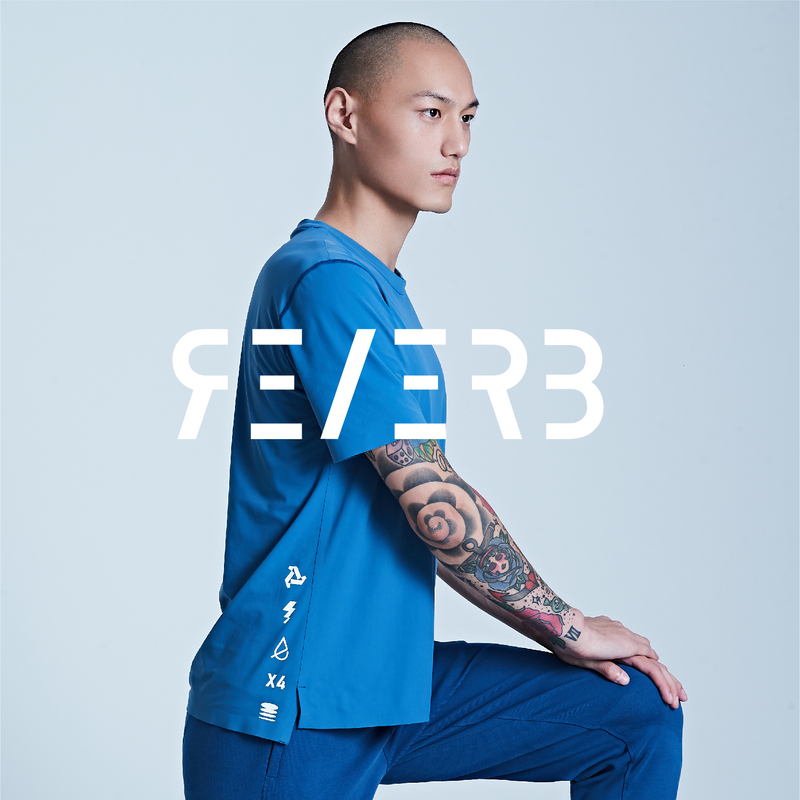 The Company is pleased to announce that the Group has launched “REVERB”, a brand new sustainable fashion brand in China in pursuit of the Group’s multi-brand expansion strategy and horizontal expansion of business through diversification of its brands and brand portfolio. REVERB embraces “circular fashion” as its brand philosophy, focusing on the three design concepts of “Athleisure, Genderless and Sustainability”. Carefully crafted with respect for planet and people, REVERB aims to inspire its target customers – young and fashionable millennials – to explore the future of fashion thinking. 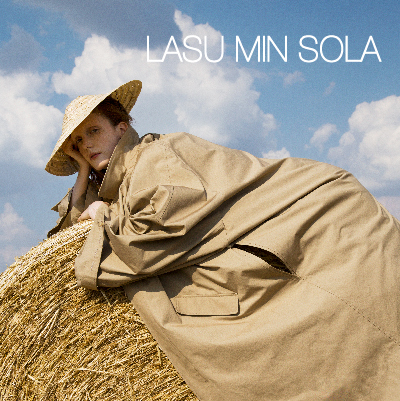 ‘‘LA SU MIN SO LA’’ is a platform for launching global designer brands. With a vision of ‘‘Better Design, Better Life’’, it is dedicated to the nurturing of designer brands and the localised operation of international designer brands. The Group will leverage its strengths in fabric development, supply chain management and pattern production among others to help quality designer brands to enter the Chinese market. The product line of ‘‘LA SU MIN SO LA’’ will cover various categories which include clothing, shoes, bags, accessories and daily necessities, and present diverse products and concepts of designers of different styles through various art forms, creating a brand new shopping experience for fashion consumers in China. 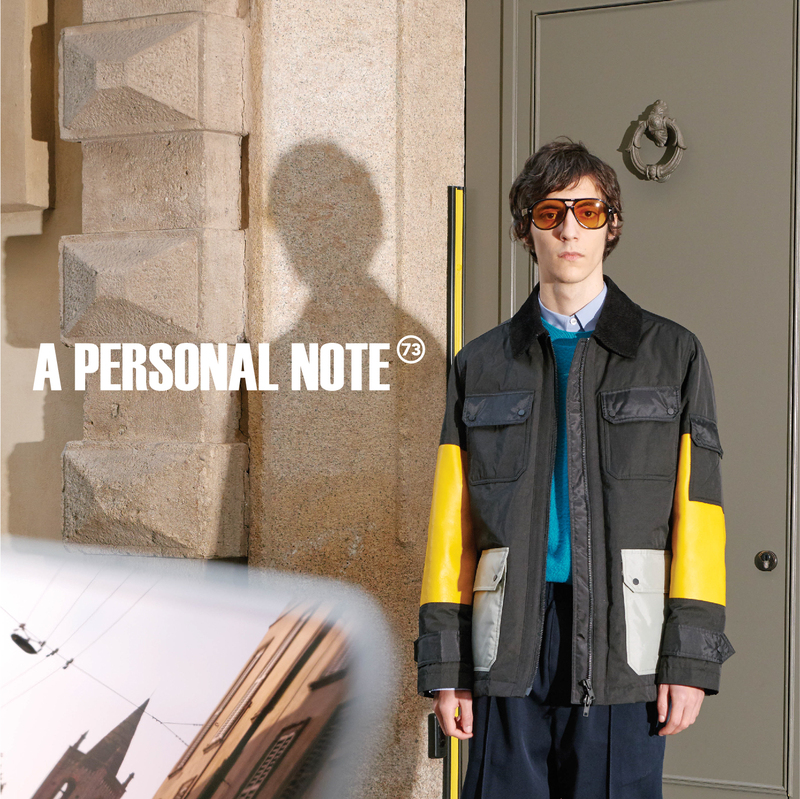 With ‘‘All about Personality’’ as its brand philosophy, the target group of clients of A PERSONAL NOTE 73 is the young community with sharp standard and judgement on uniqueness, sense of design and cultural attractiveness, and its design philosophy is ‘‘High Street, Individualistic, Chic, Stylish’’. By combining the characteristics of diversified cultures, stylish and art, this brand will adopt a playful way to capture the taste of classic and reappear it in a modern aspect, so as to provide fashion and accessories that are full of fresh idea to the young community nowadays.